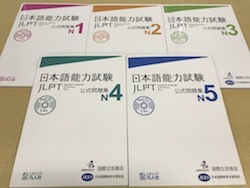 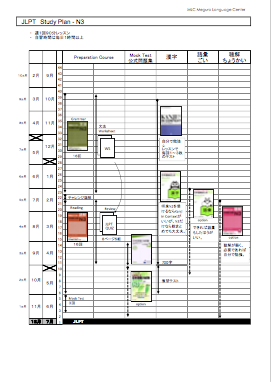 JLPT will be held twice a year. 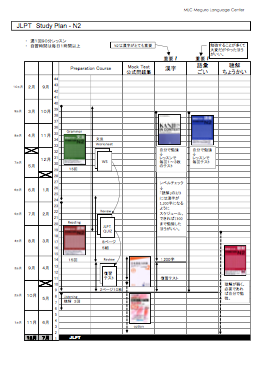 Respectively early July and early December. 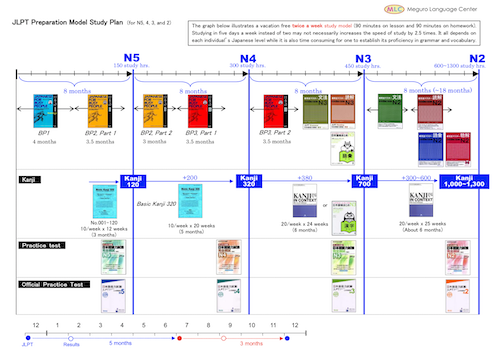 If you would like to take the N4 exam, we recommend that you take the regular Beginner's Course, High-beginner's Course Part 1 and 2 and Pre-intermediate Course Part 1 and 2. 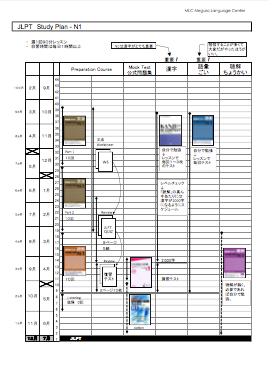 If you would like to take the N5 exam, we recommend that you take the regular Beginner's Course and High-beginner's Course Part 1.